​The Jubo Method is a brand new music program designed for any person who wants to play, read and compose music on day 1. This new entry-level instrument approach utilizes a simple instrument, innovative methodology and easy-to-read notation system. Within minutes the mastery of the scale and sight-reading initiates the player towards forming a rock solid mastery of the basics in music and the performance of worthwhile music repertory. Within a week a person can master 3 exercises and 13 music pieces. 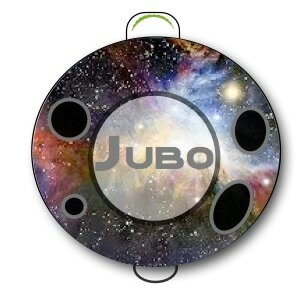 So, say goodbye to Hot Crossed Buns and say hello to JUBO! An easy-to-play sweet-playing whistle, will come in a wide variety of styles and colors. So small, you can put it in your pocket or simply wear it around your neck. Take it anywhere you want to play. ​​"Learn to play the easy way!" A new easy method gets anyone playing in minutes. Within a week, you'll be reading several pieces and exercises. 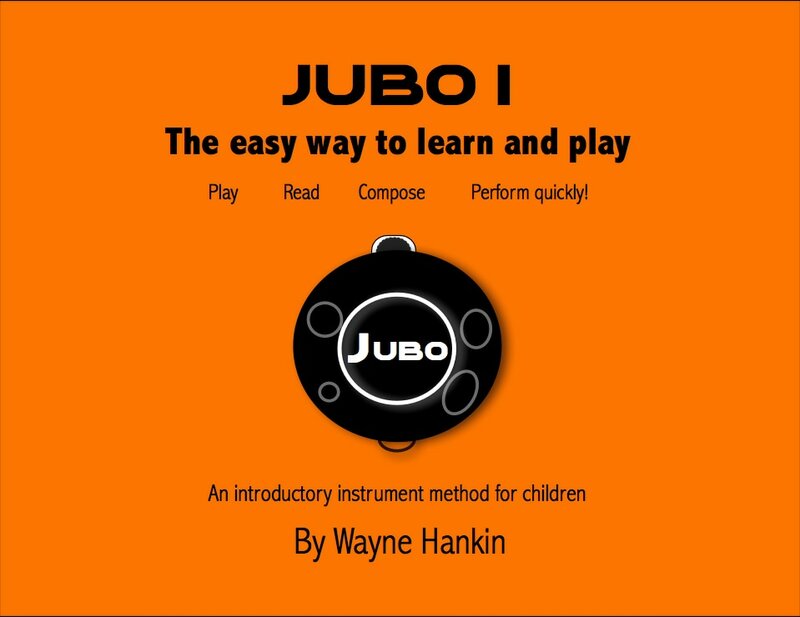 The Jubo Method places greater emphasis on individual playing, sight-reading skills, and composition. 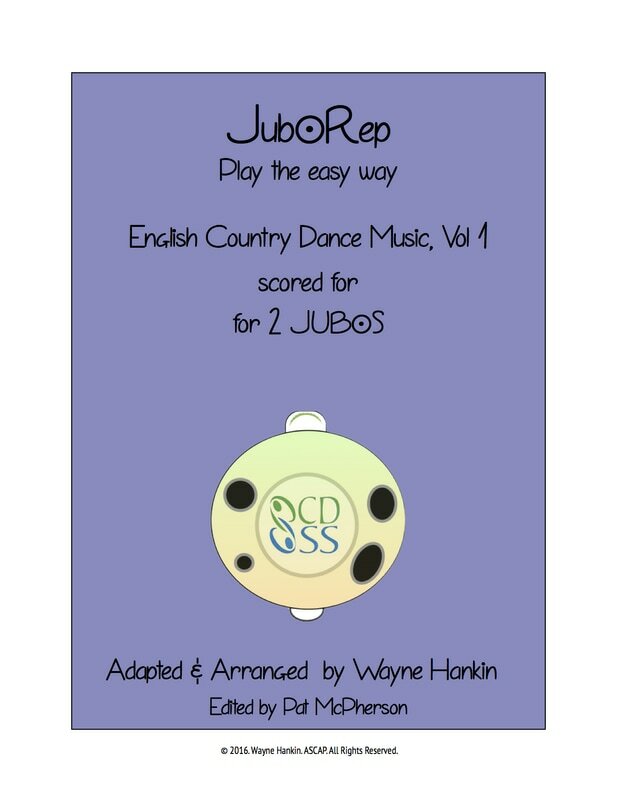 A whole new line of repertory specifically designed for the JUBO. No more Hot Crossed Buns. Instead enjoyable pieces of the highest quality in all genres and styles for any taste. We're here to supply you with all the info, help, FAQ's, workshops, social media pages and our newsletter. Click on the journal for a sample blog entry. JUBO will debut in spring 2017. Instruments, methods, repertory, accessories and teacher aids will be available. Want to know more? Sign up for our mailing list and we'll send you the newsletter, answer your questions and keep you up to date on JUBO's debut.